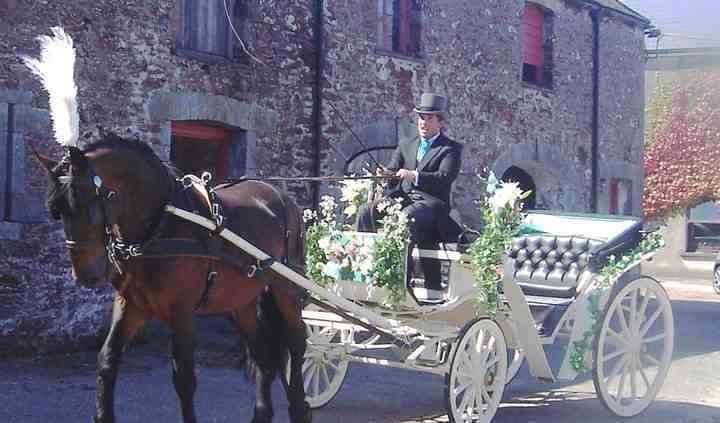 Transport on your wedding day by an Elegant Horse and Carriage. Make your honoured guests feel as special as you by adding our 10 seater Wagonette to your package! Carriages in the Park, a one-of-a-kind horse drawn carriage business based in the very heart of Pembroke National Park and is run by horsemen boasting many years of experience in horse breeding and competition. Add that special touch of tradition and glamour to your big day by making your entrances in the noblest manner known. 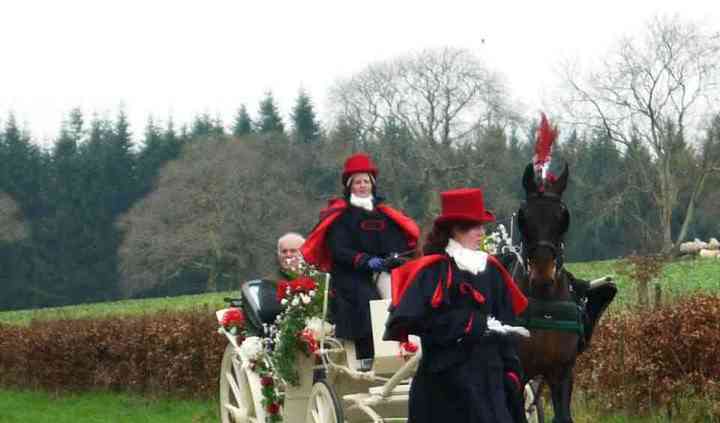 They will provide you with the right horses and carriages to match your celebration, along with a professional staff that will guarantee your wedding day runs just perfect. 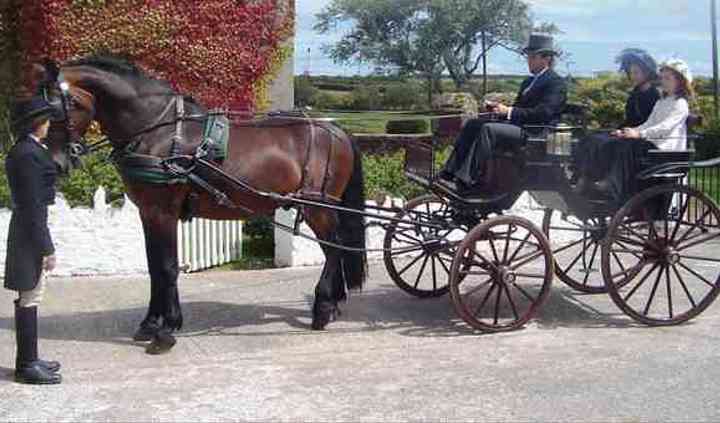 Take a look at what they offer, from their Landue and Victoria wedding carriages to their large 10 seater wagonette. 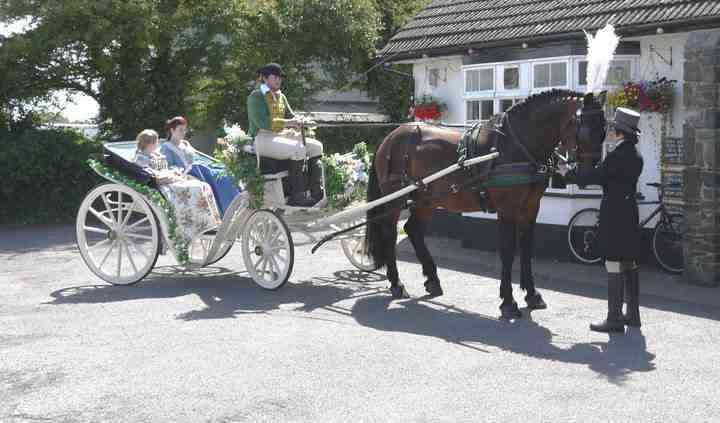 They will decorate your carriage with flowers to suit your theme; in addition, their coachman and grooms have a range of traditional and themed outfits to wear.